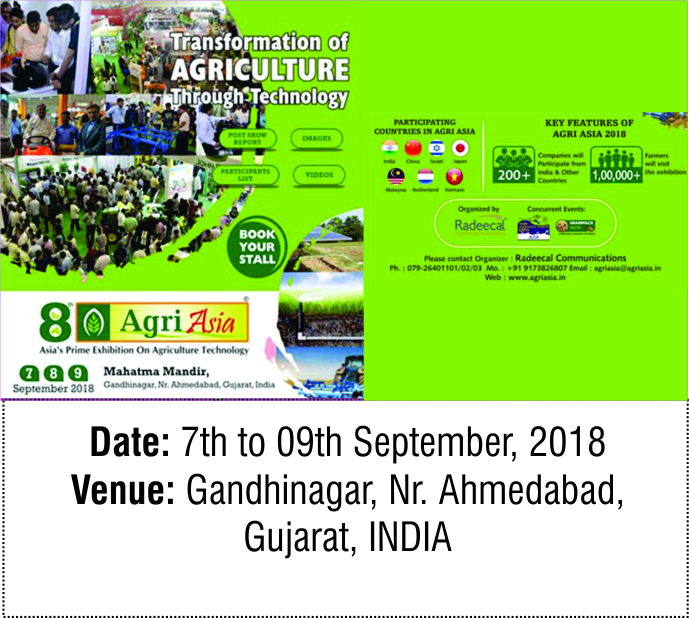 The upcoming agriculture exhibition in India, Agri Asia 2018 will take place September 07 – 09, 2019 at Mahatma Mandir Convention Center in Gandhinagar, Gujarat, India. Mahatma Mandir is located in Central Vista, Gandhinagar and is 60,000 square meters in size, including outdoor areas. 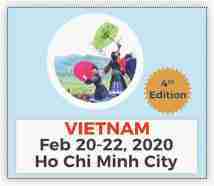 Participants are requested to check with the Indian consulate or diplomatic mission in their home country or with their travel agency for visa requirements. It is the responsibility of the participant to obtain a visa if required. It is highly recommended that passports have at least six months validity remaining after your intended date of departure from India. For any further details or assistance you can contact us any time.